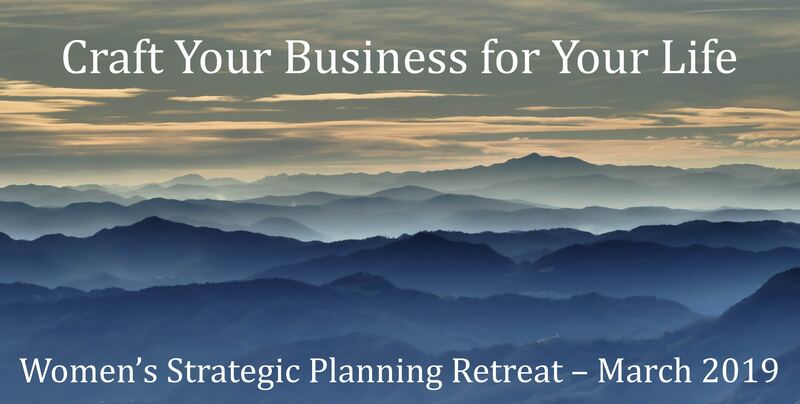 A day and a half retreat designed for women business owners and entrepreneurs to support you in clarifying, articulating, and mapping out where you are headed with your work and how you intend to get there. Click here to learn more. This program is full. Please feel free to write Leigh to learn about future retreats. 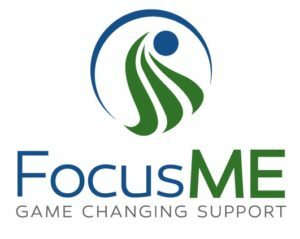 The Women’s Business Center at CEI and the Portland SCORE Chapter collaborate to host FocusME, a series of peer groups for female entrepreneurs. Leigh facilitates these groups and the next round begins this March. More information can be found here on the CEI website. A three-day retreat for a small group of women to explore the art of storytelling through looking at how we shape and share stories from our lives. Click here to learn more. This program is full with a waitlist. Leigh works with the local land conservancy in her home town in Maryland every year training and coaching community members to share personal stories of sense of place and community. These stories are shared at an evening performance. The conservancy also hosts a storytelling workshop facilitated by Leigh that is open to the public. For more information please contact Leigh or the Howard County Conservancy.